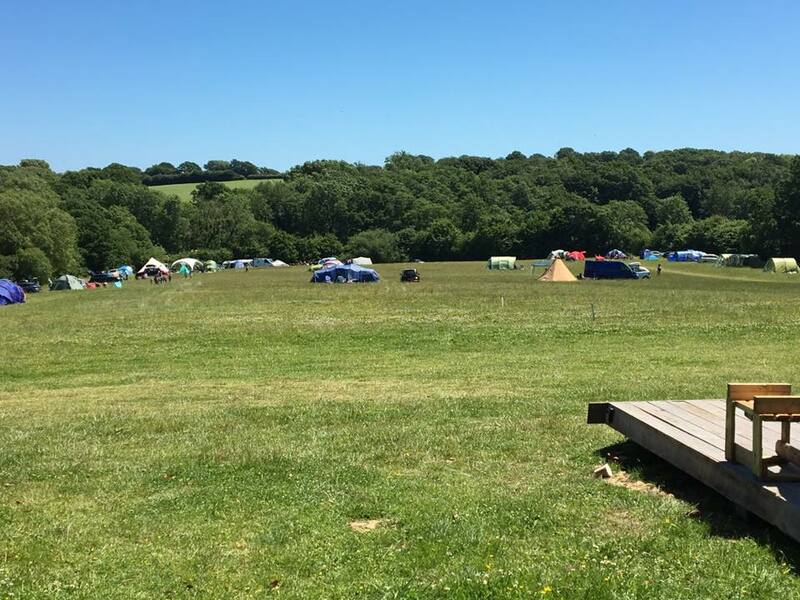 Hale Farm is a 56 acre working farm that provides facilities for campers and glampers. The site is located in the East Sussex village of Chiddingly. This is a beautiful area ideal for exploring nearby Lewes and the East Sussex natural beauty. 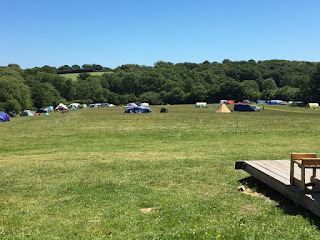 The campsite has no set pitches. Each pitch has own fire pit and a raised BBQ allowed. 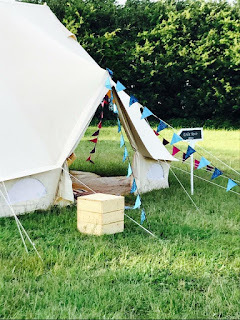 Those that want to glamp can choose between a shepherds hut or a bell tent. The Plankbridge Shepherd’s Hut provides an ideal romantic getaway for couples. it comes equipped with a double bed, micro kitchen, wood burner and fire pit. 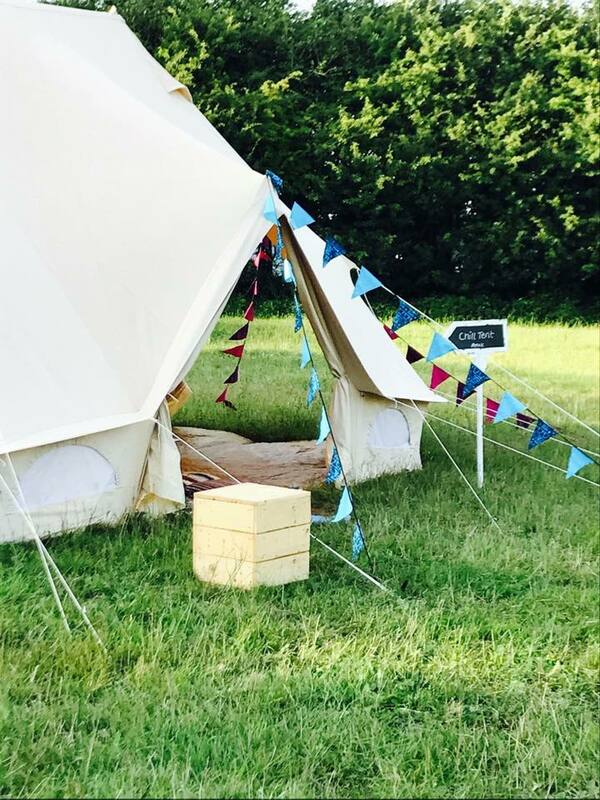 The bell tent village comprises 10 tents which each have a double bed plus 3 beds suitable for children. They have access to a communal kitchen, fire pit area and chill out tent. The farm is open every morning for you to meet and feed the animals from 9.00am-10.30am. A short walking distance will take you to 2 pubs and a shop. The pubs serve delicious food and they often have bands playing. There are plenty of areas for walking and cycling such as the South Downs Country Park. Reasons to Have an Outdoor Wedding!